Trade Secret No.6 Keeping track of days is important if only to ensure that your blog posts match the days they were posted on ! 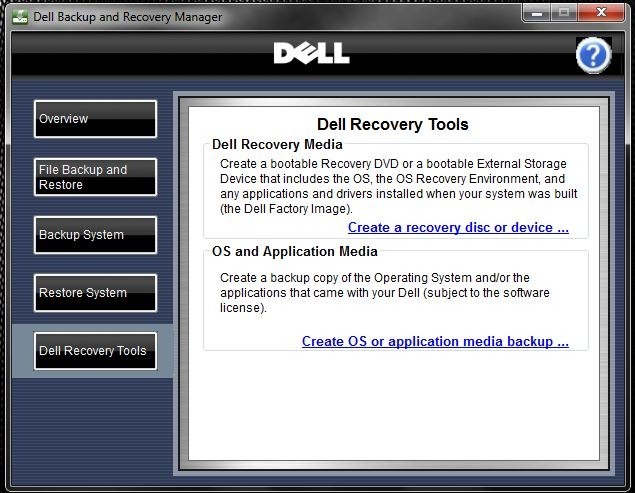 I may have mentioned this before but most modern Dells do not ship with Media for recovery or reinstallation. 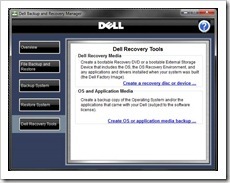 Instead Dell provide software that will recreate the Recovery media for you as a bootable disk. 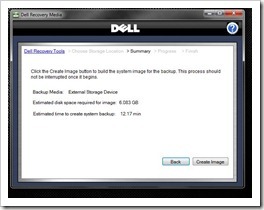 Once complete the Media can be used to boot and recover your Dell to its factory delivered state. 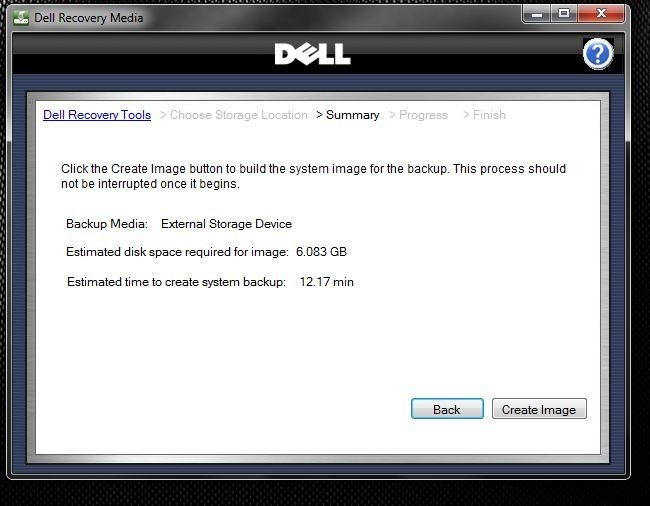 I promise though that I will detail how I backup and maintain and image of my Dell in such a way that I can recover the drive when required. For now I have used an External drive and patiently waited for the process to finish.